There’s a new FIA-sanctioned racing series known as the TCR International Series, where the cars competing are all based on affordable compacts. The series was started by organizers of the World Touring Car Championship and prides itself on having a low cost of entry and low running costs, thus making it ideal for small private teams and up-and-coming drivers. To keep things affordable the cars have a cost ceiling of approximately $90,000, and in addition to the main TCR championship, which will have some races supporting the Formula One World Championship, there will be a number of regional championships including one here in the United States. A handful of automakers have developed cars for TCR, including the Volkswagen Group which has one each for its VW, Skoda and SEAT brands (Opel has one based on its Astra). A Golf-based TCR race car started competing last summer and managed to win a race in only its second outing. 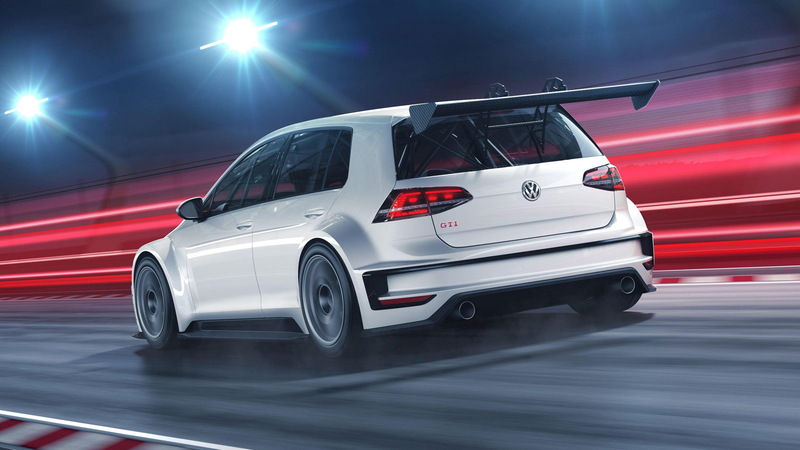 For the 2016 season, VW is using the GTI as the basis for its TCR racer. 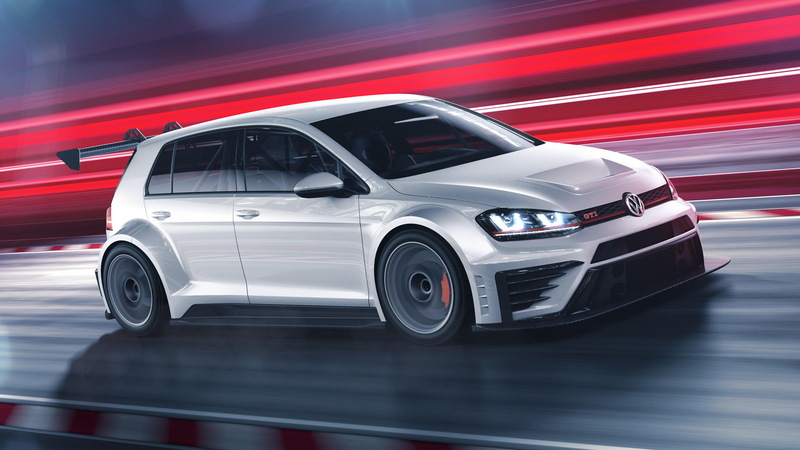 In line with the regulations, the GTI TCR is powered by a turbocharged 2.0-liter four-cylinder engine rated at maximum 330 horsepower and 302 pound-feet of torque. The engine is paired with a 6-speed, paddle-shifted sequential gearbox and drives the front wheels only. The minimum weight of the car, with the driver onboard, has to be 1,280 kilograms (2,822 lb). 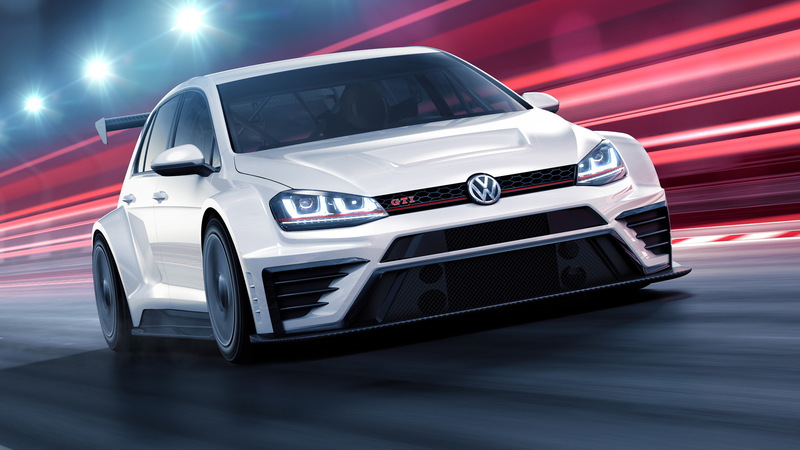 According to VW, its GTI TCR will accelerate to 62 mph from rest in 5.2 seconds and top out at approximately 143 mph.